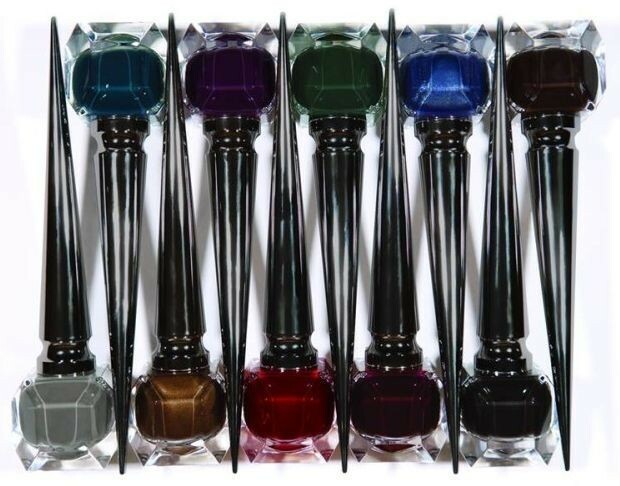 Leading the debut collection of nail paints, Rouge Louboutin is to nails what red soles are to feet. 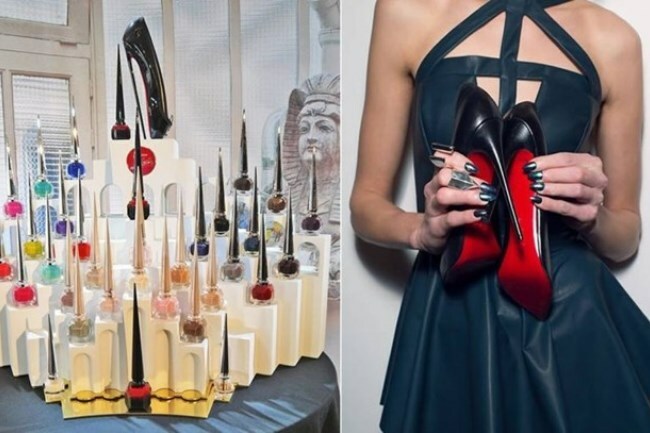 Christian Louboutin forayed into the world of dressing up nails last month. 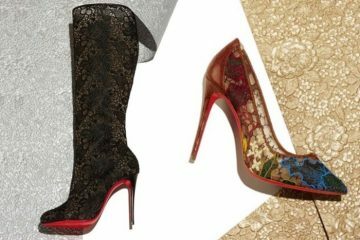 Adding more colors to the range, the French fashion house has expanded the family. 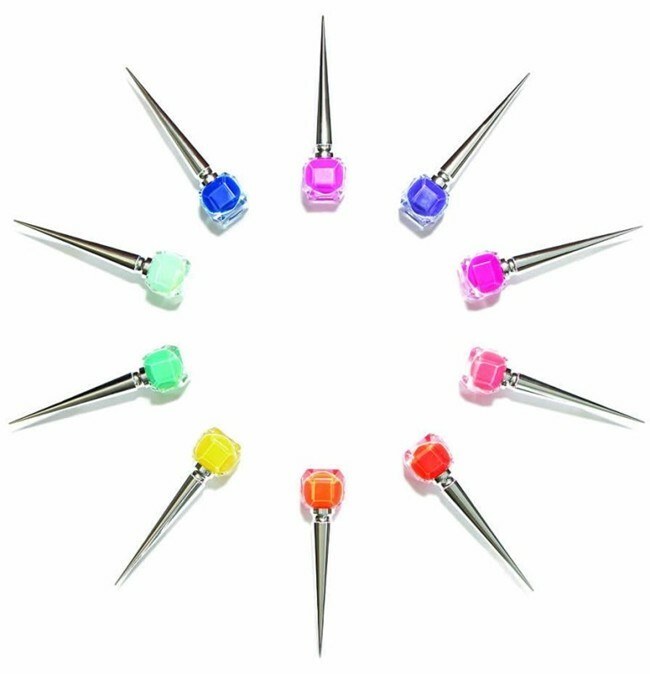 Time for a Loubou-styled manicure as Christian Louboutin Beauté has released three stunning color collections, The Pops, The Nudes and The Noirs. 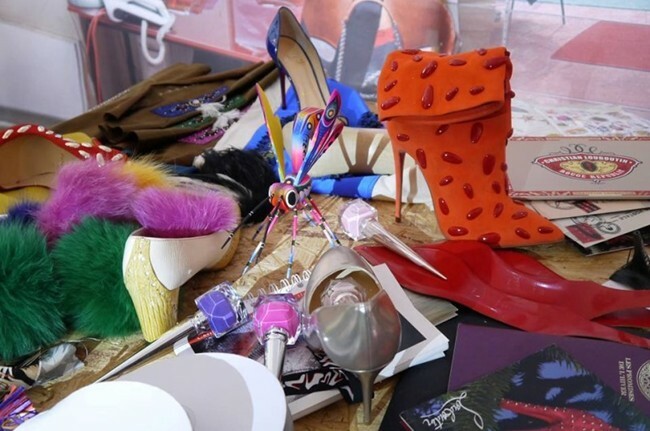 The eponymous label of the Parisian footwear designer shares a colorful display of Christian Louboutin Nail Colour and also the shoes and textiles that inspired the various shades. 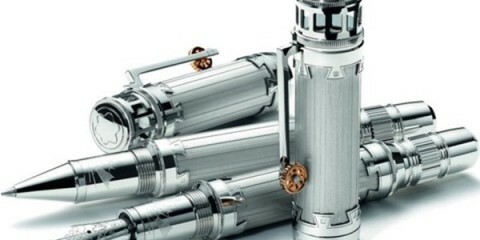 The brand also recommends that a diva should follow BYOB this season. Read that as you can ‘bring your own bottle’ to the manicurist and insist in painting nails in Loubi-shades only. 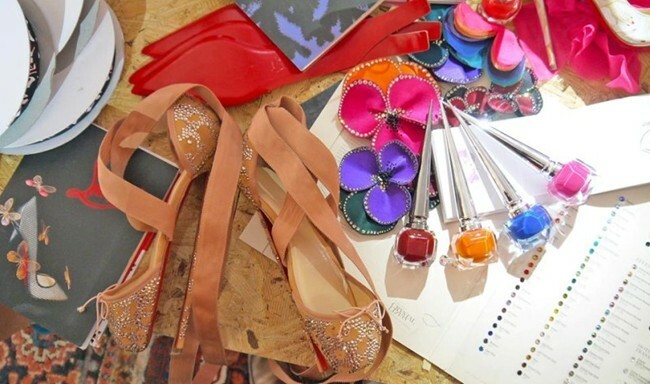 The Christian Louboutin Nail Colour moodboard was curated with wildly bold patterns, bright pops of color and of course shoes.